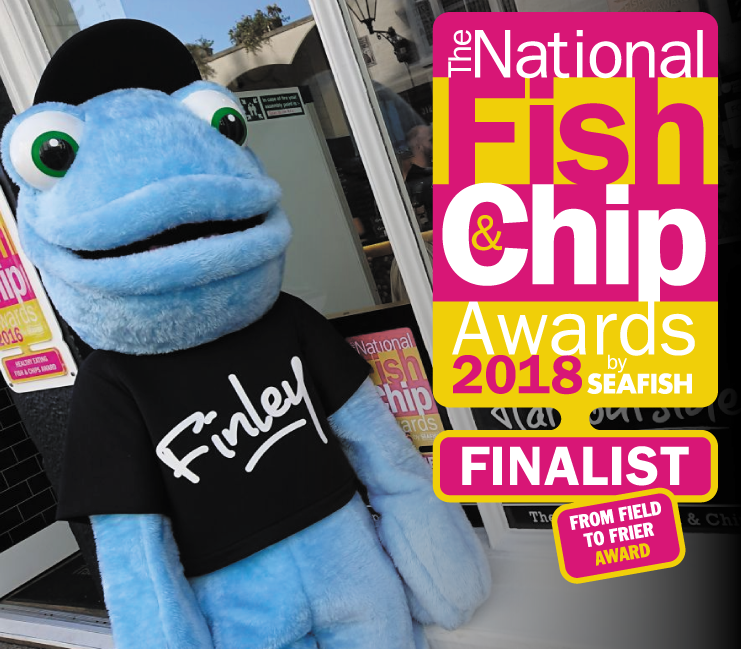 We’re extremely proud to announce we’ve been shortlisted for another prestigious award, the Field to Frier Award, as part of the 2018 National Fish & Chip Awards. From Field to Frier Award is open to all fish and chip businesses in the UK for rewarding knowledge and promotion of responsible sourcing and sustainability practices. This is an important award for Harbourside as it recognises our efforts to create the perfect chip for our customers.